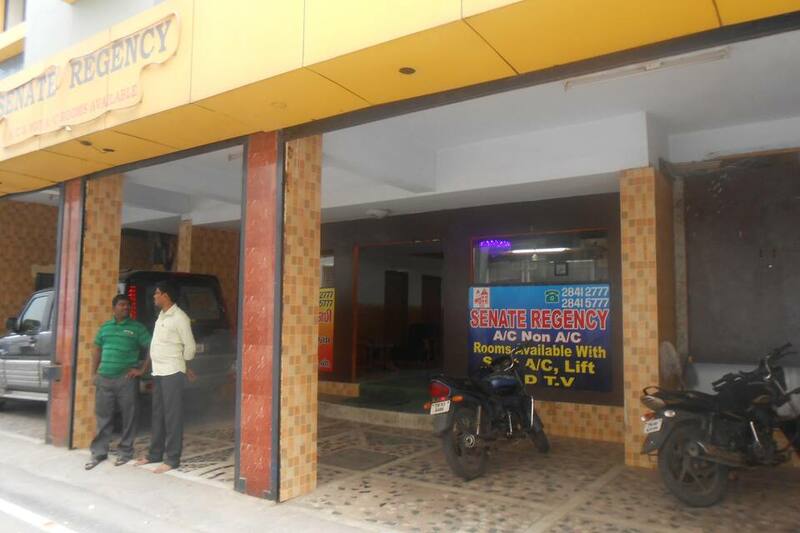 Senate Regency is one of the famous hotels in Chennai. 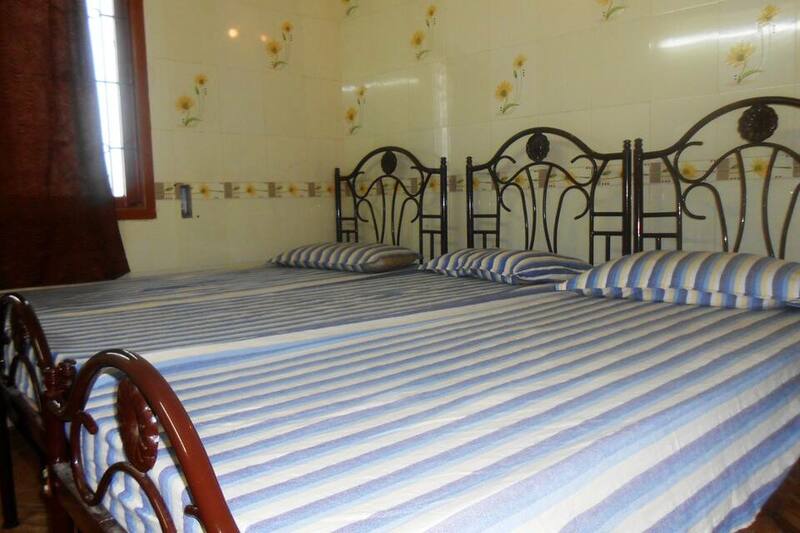 Chennai is famed for its deep rooted tradition, historical landmarks, sandy beaches and parks. 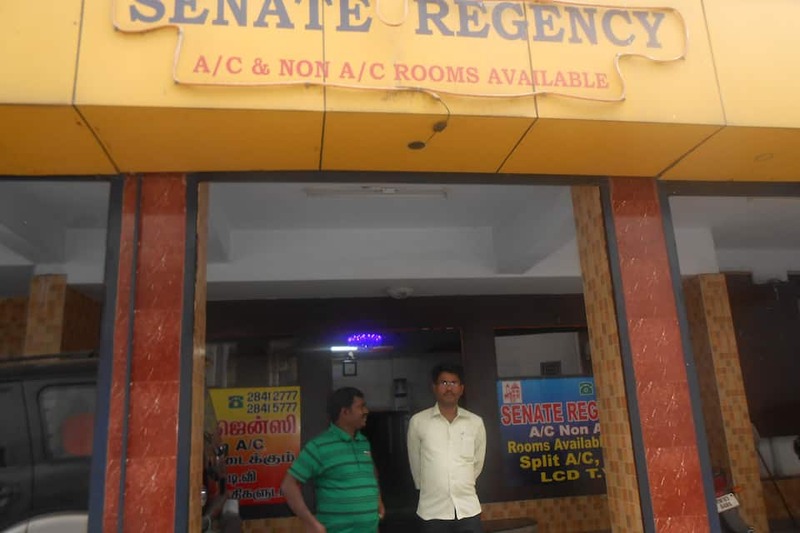 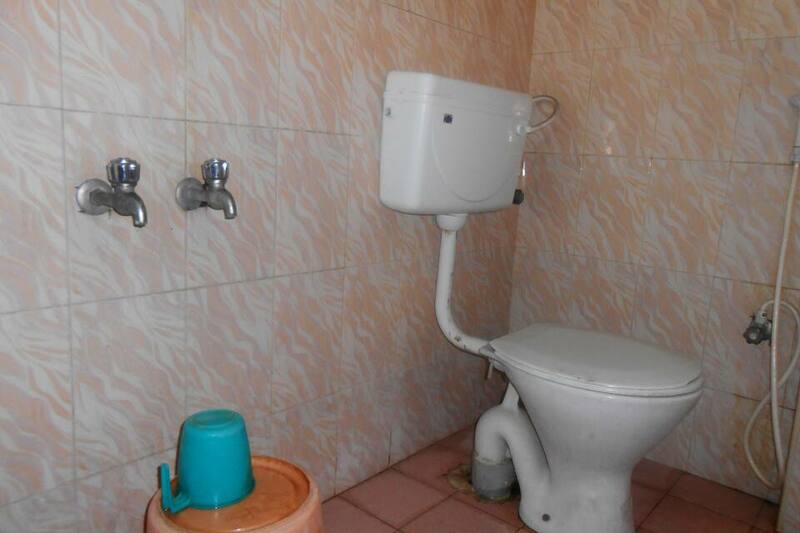 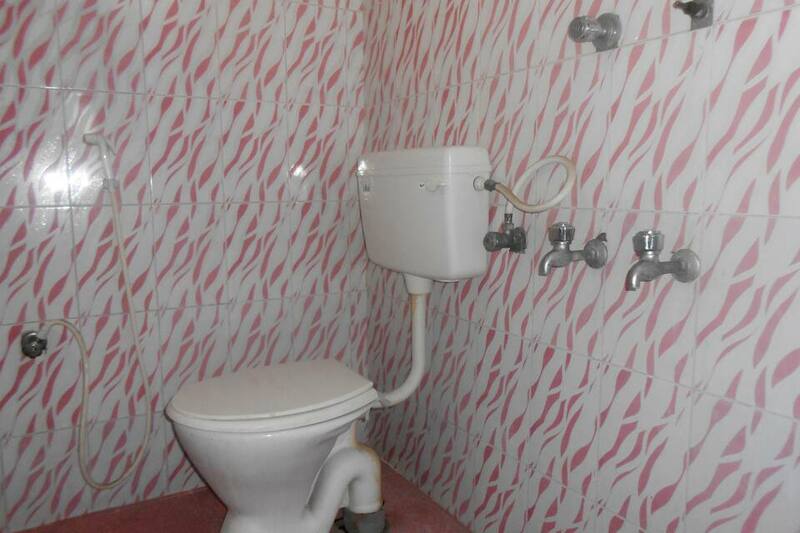 The hotel offers a range of services that charms one and all. 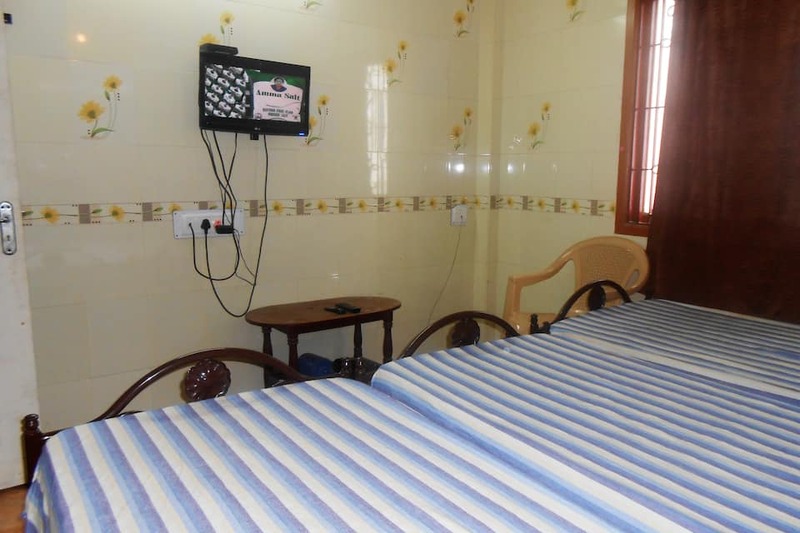 Front desk, breakfast, parking areas, room service and travel counter are a few of the facilities that include the service list of the hotel. 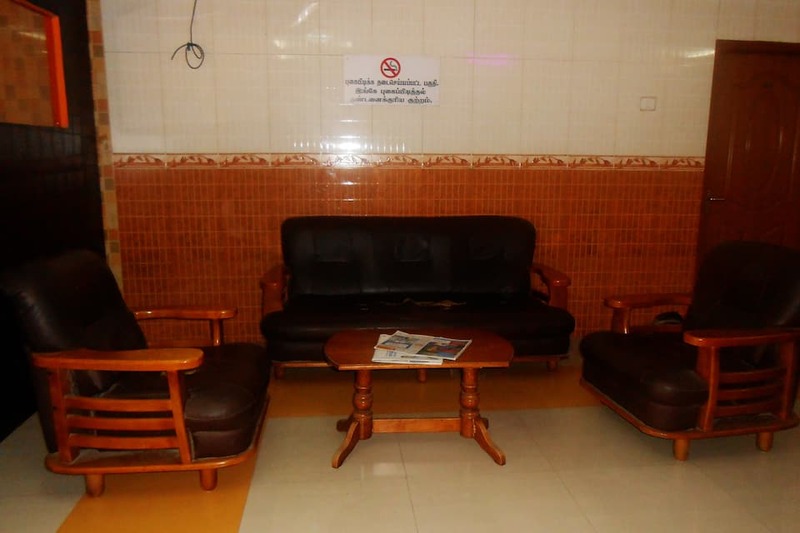 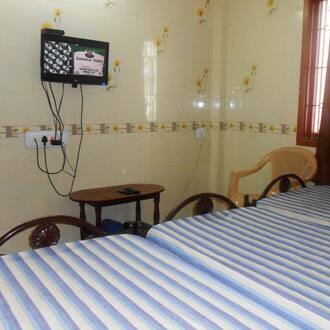 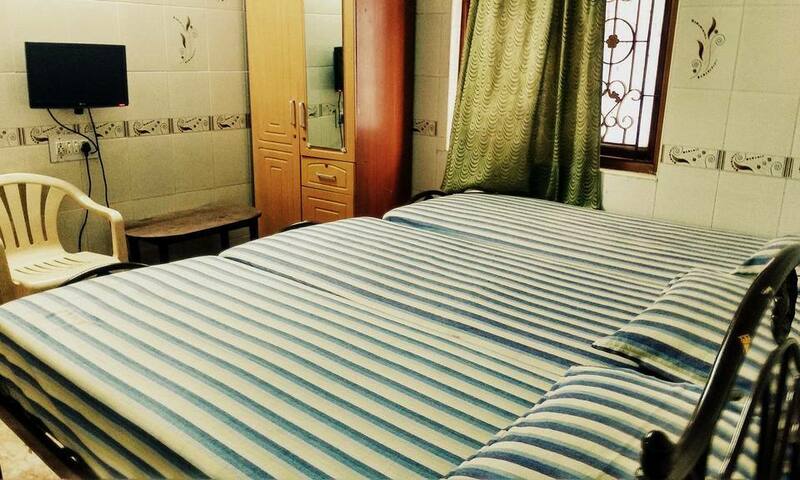 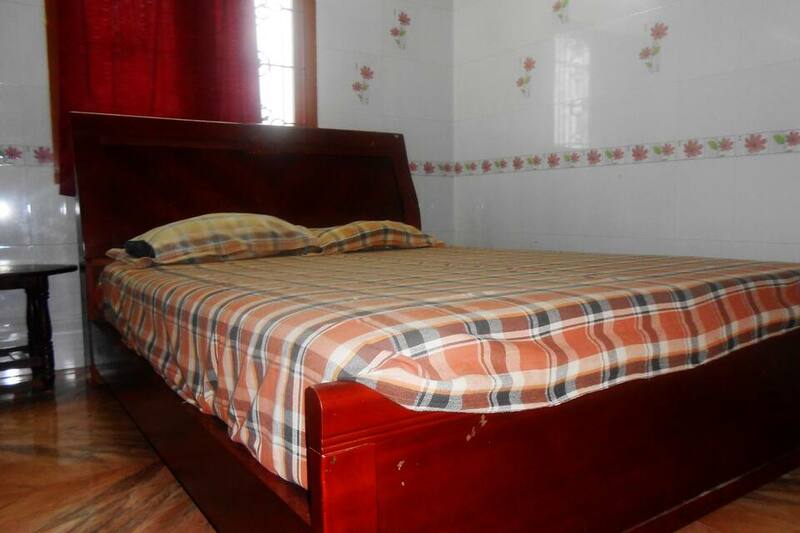 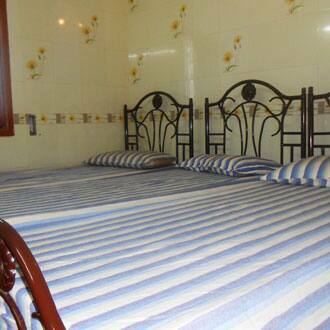 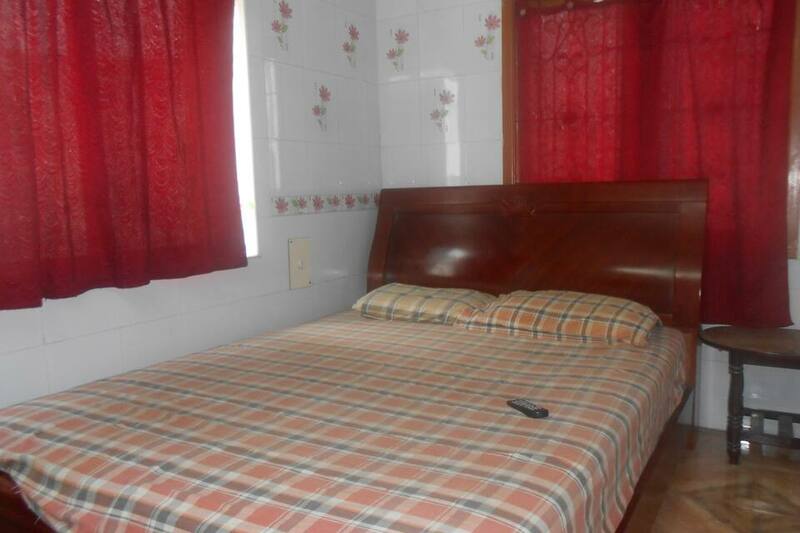 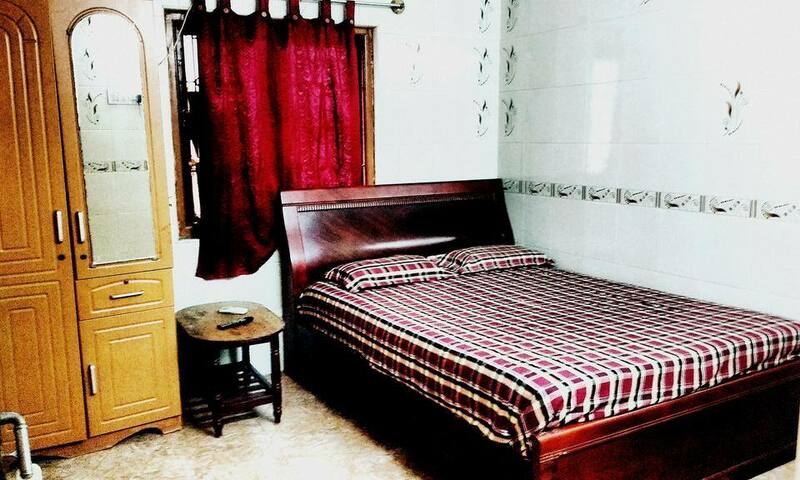 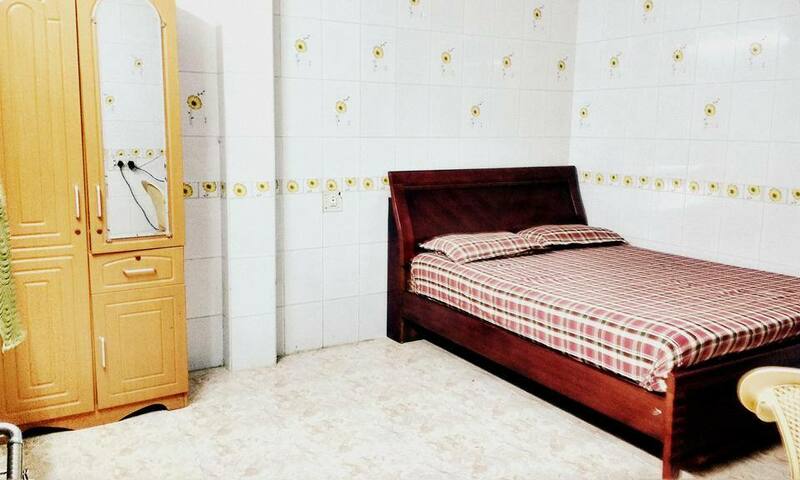 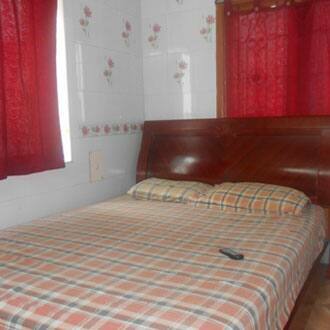 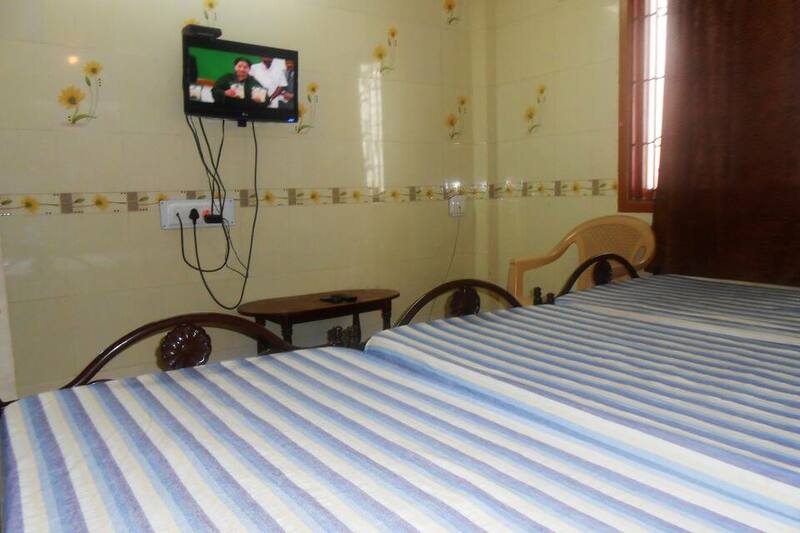 The hotel has spacious and well-furnished rooms with a relaxing ambience. 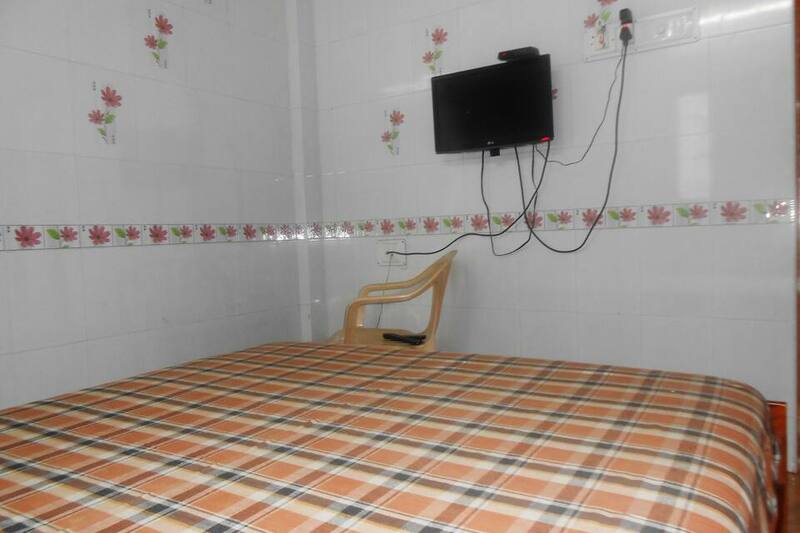 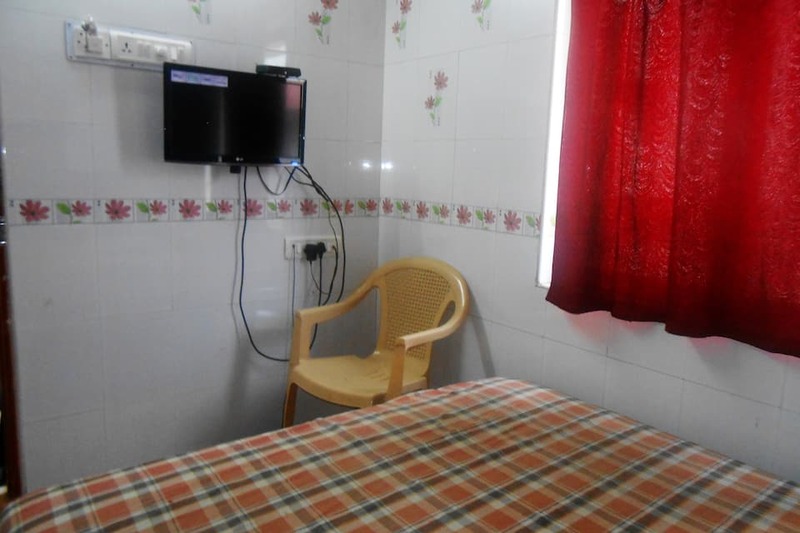 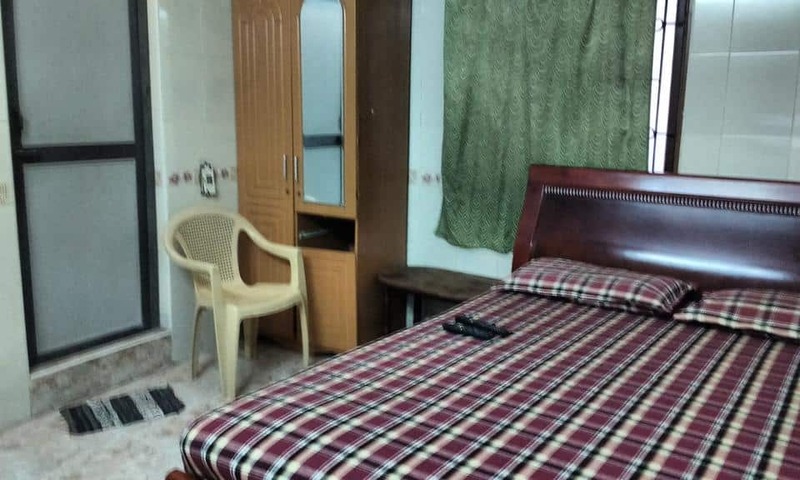 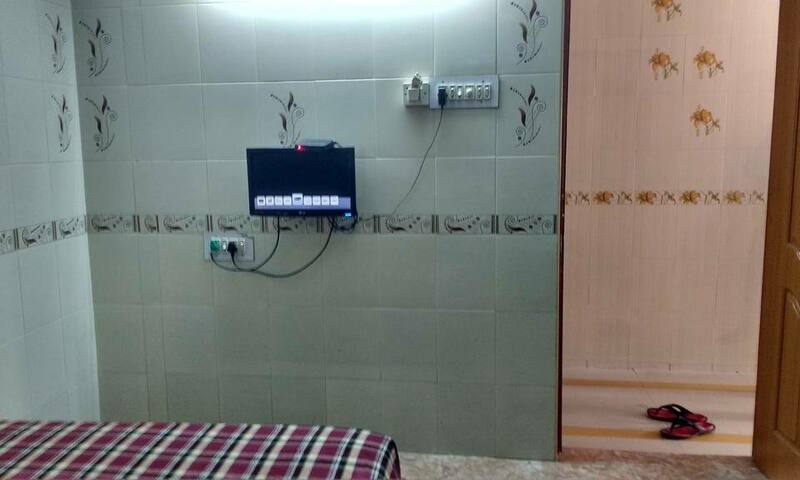 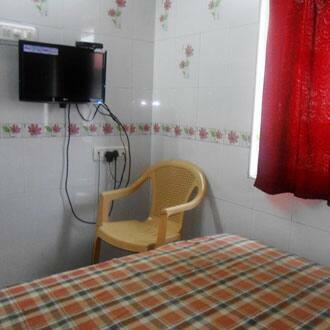 Rooms are included with all the modern amenities such as attached bathroom, TV set, make-up mirror, ventilating windows and wardrobe, to name a few. 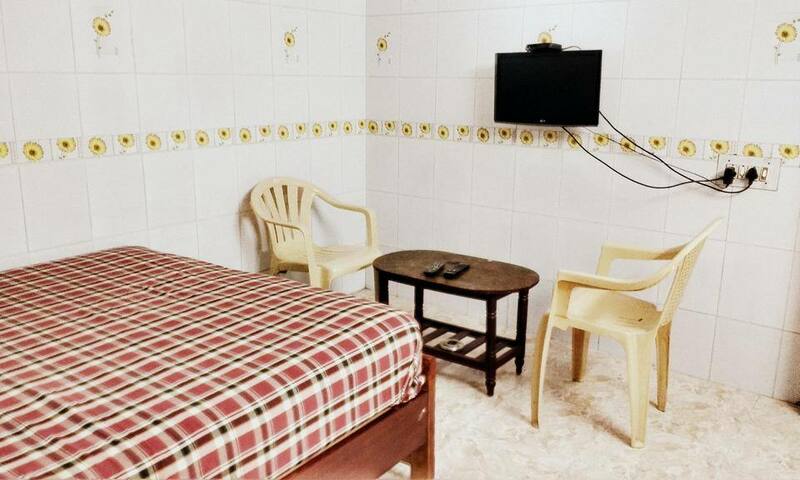 To add more, the hotel property is easily accessible from all the transportation medium facilitating visitor's stay and comfort.